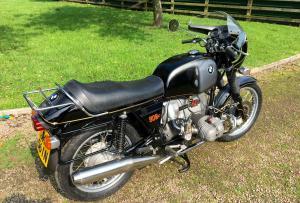 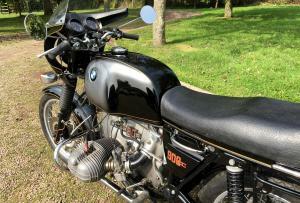 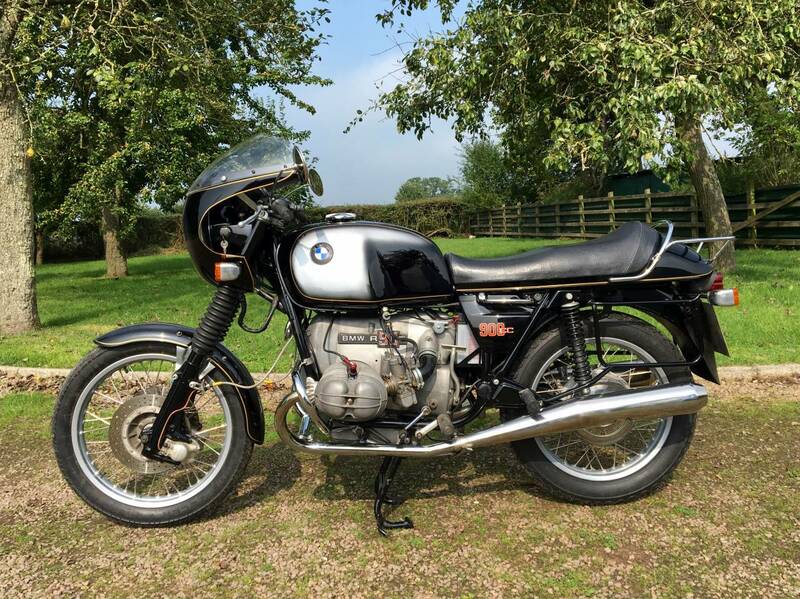 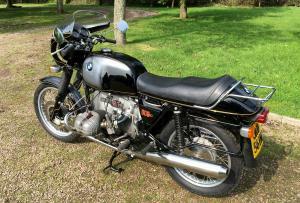 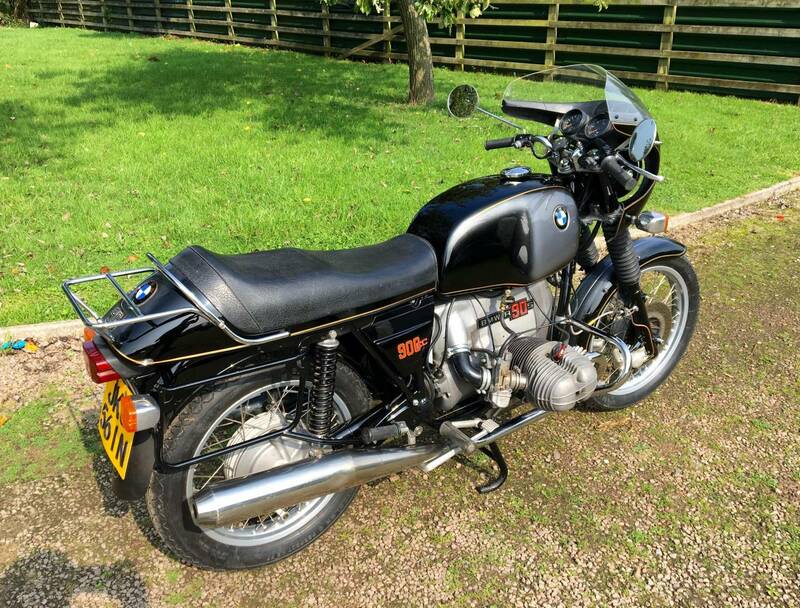 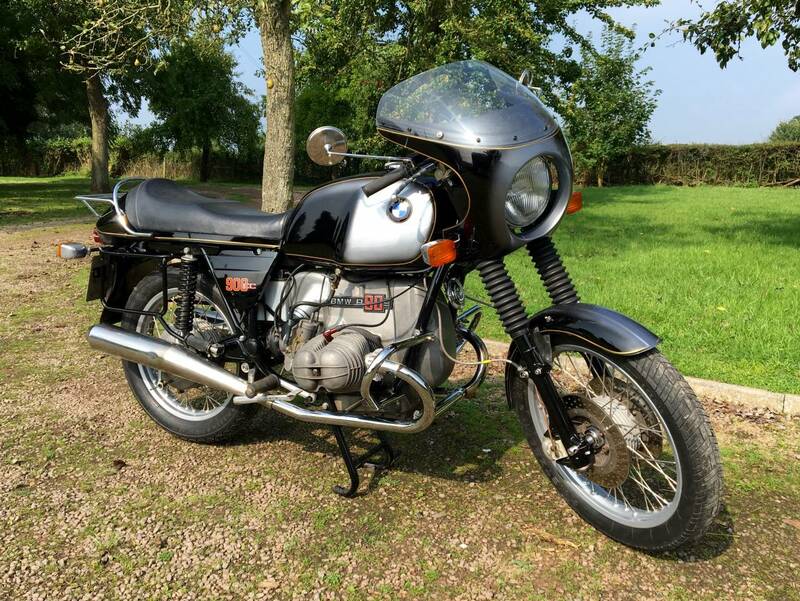 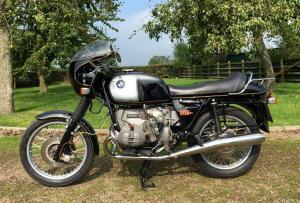 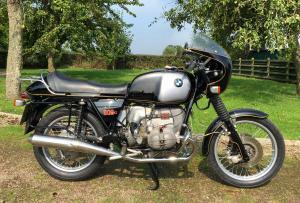 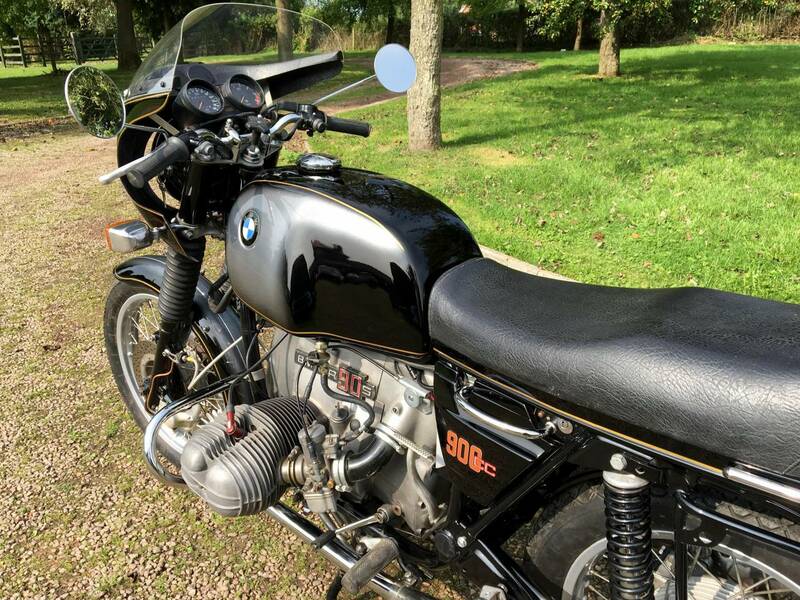 BMW R90S March 1974 Matching Numbers In Smoke Grey and Black with Only 43700 Miles backed up with Mots to 1985. 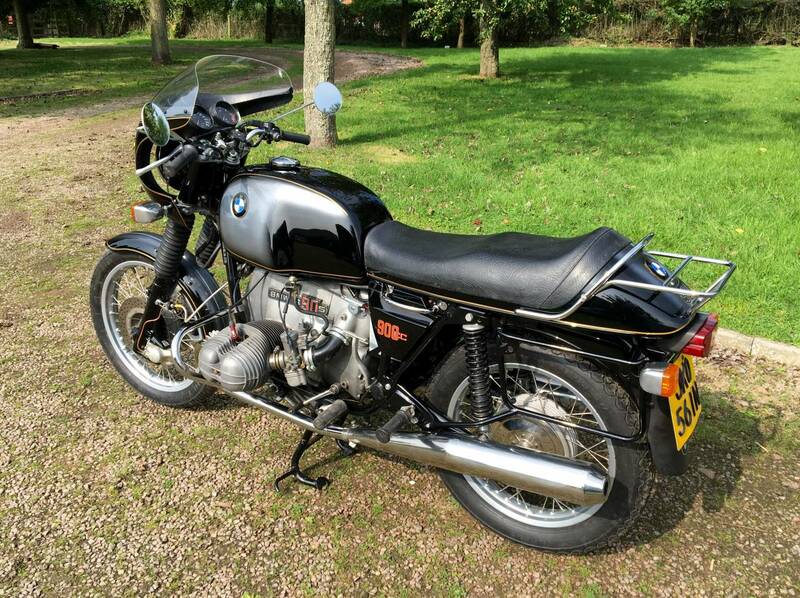 Restored 2 Years Ago So Looking Very Smart with Immaculate Paintwork to the Frame and other Painted Parts The engine was running Perfectly so Wasn't Touched ! The Original Rear Shocks And Cockpit Clock and Voltmeter Come with it if Required but looks Good as is .